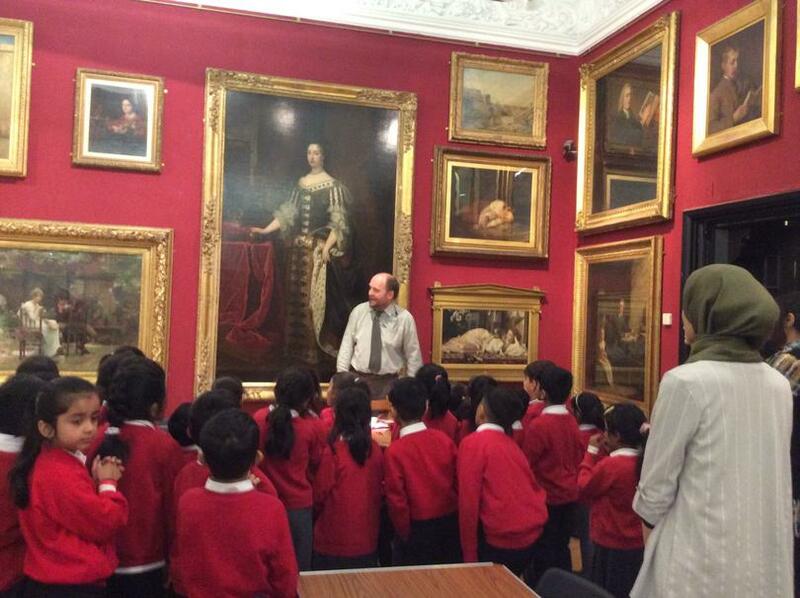 Blackburn Museum is open to the public every Saturday. 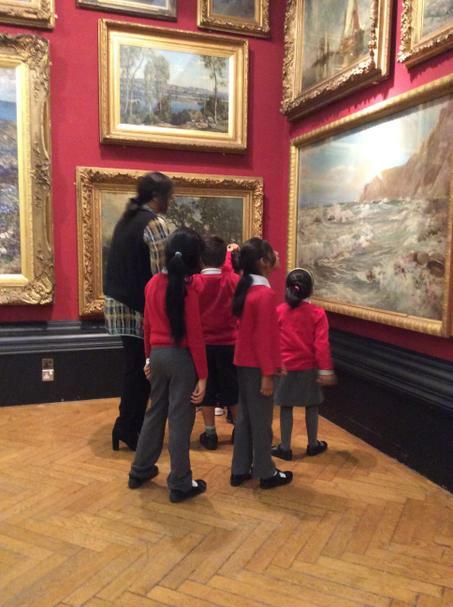 Why not visit and let your child give you a tour of the museum. 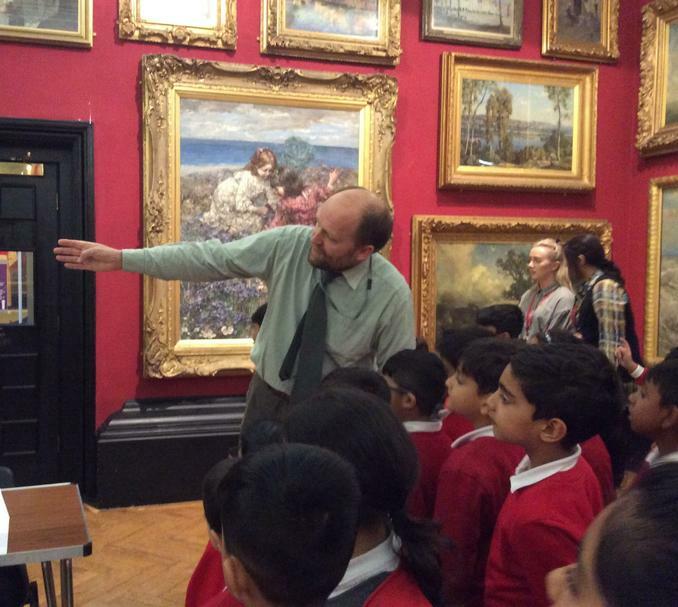 Most weekends the staff at the museum run workshops aimed at children between 5-7 years. 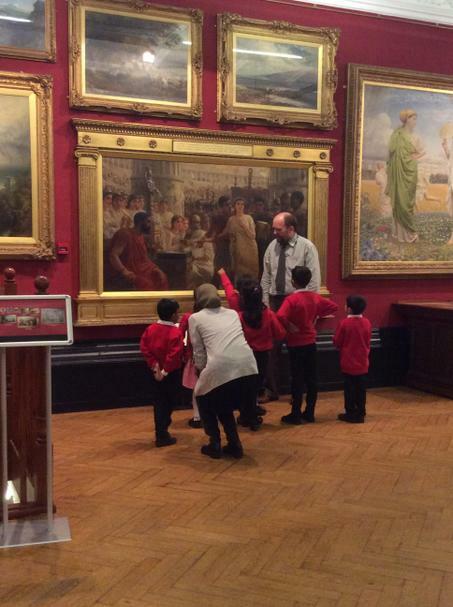 Follow the link to find out what is on at Blackburn Museum. 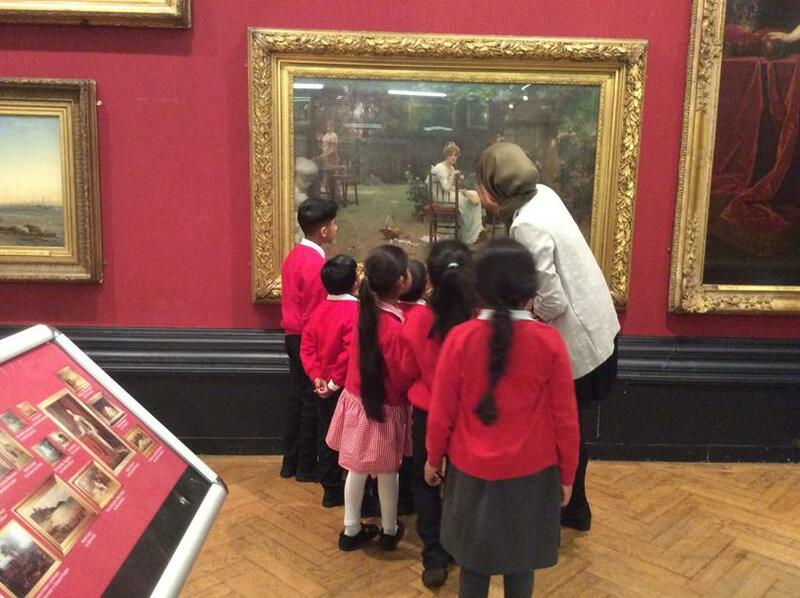 We visited Blackburn Museum and explored different pieces of art work. 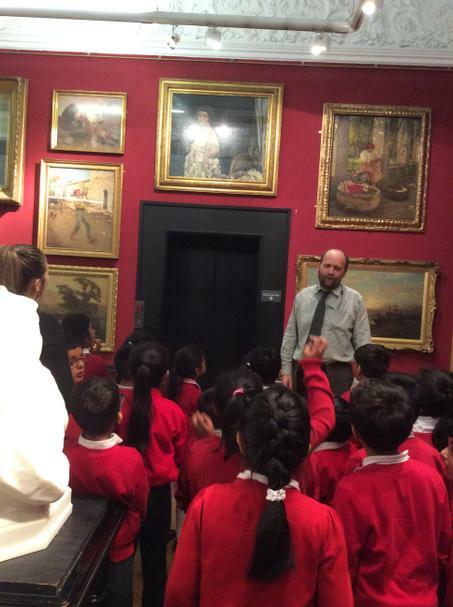 We became art detectives and used clues in the paintings to find out more about the people in the portraits! We then learnt how to draw a portrait of our friend!